Sky Mirror. Anish Kapoor. Garden design: Sophie Walker. De Pont. Art project from Anish Kapoor and Sophie Walker. 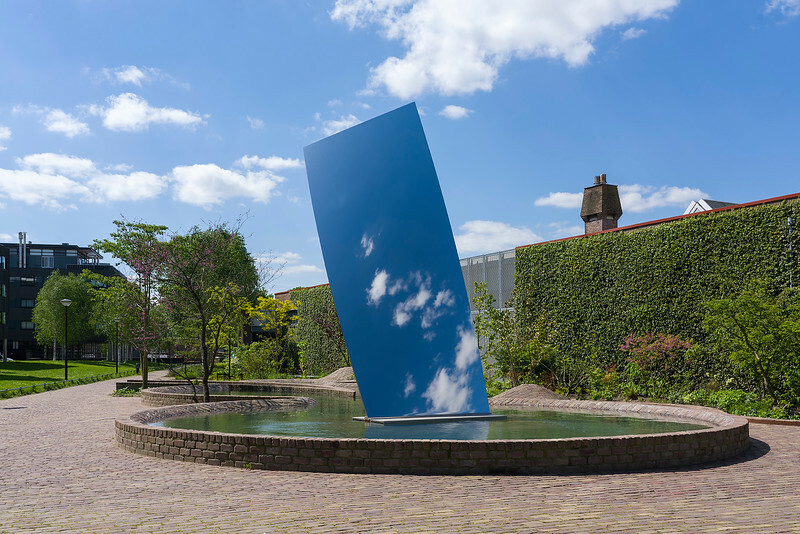 garden and skymiror, donation to "De Pont" art foundation Tilburg.